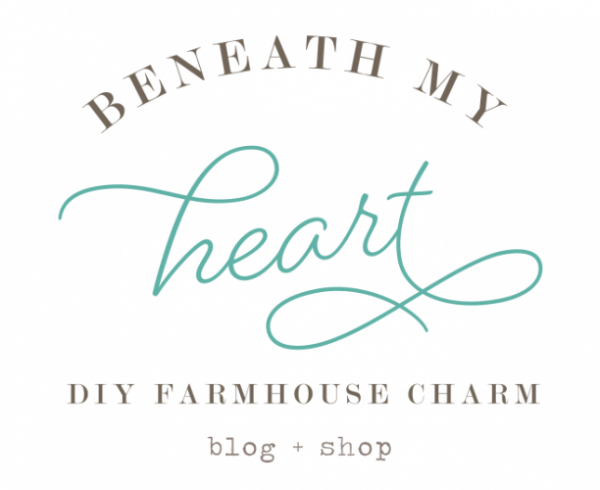 I have a new product for sale in The Mill, just in time for Father’s Day! 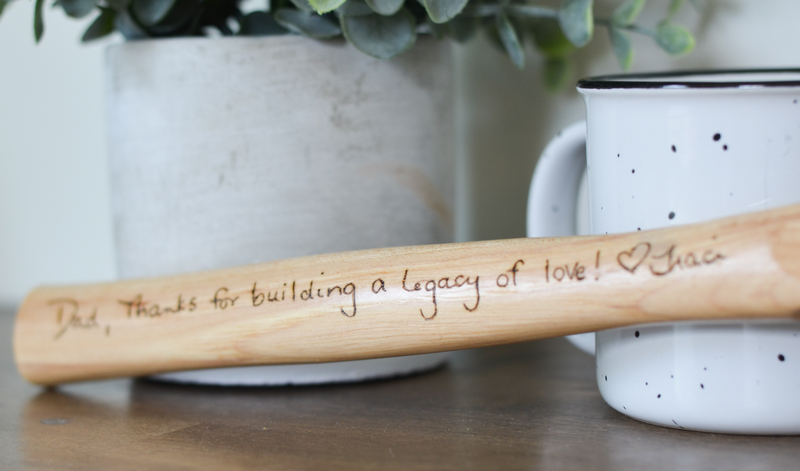 How cute are these personalized wood burned hammers? 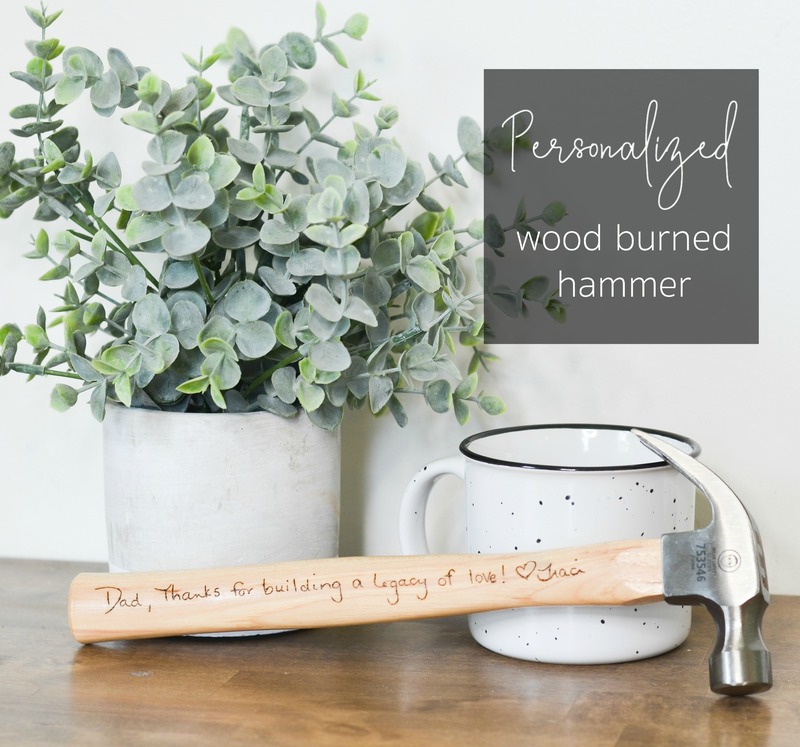 I simply wrote this sentence on a piece of paper, scanned it on my computer, and emailed it to Kylar (my creative designer from Nashville,) to personalize the hammer! It was so simple, and now I have a very special gift to give my dad! 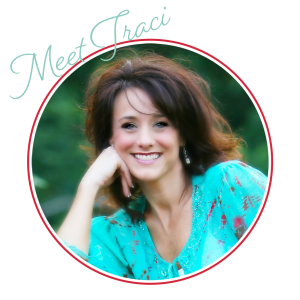 You can do the same thing for your dad, grandfather, spouse, or any other special man in your life! If you don’t want to use your own handwriting, Kylar can burn your quote in the wood using a standard font. I’m so excited to see what you order! 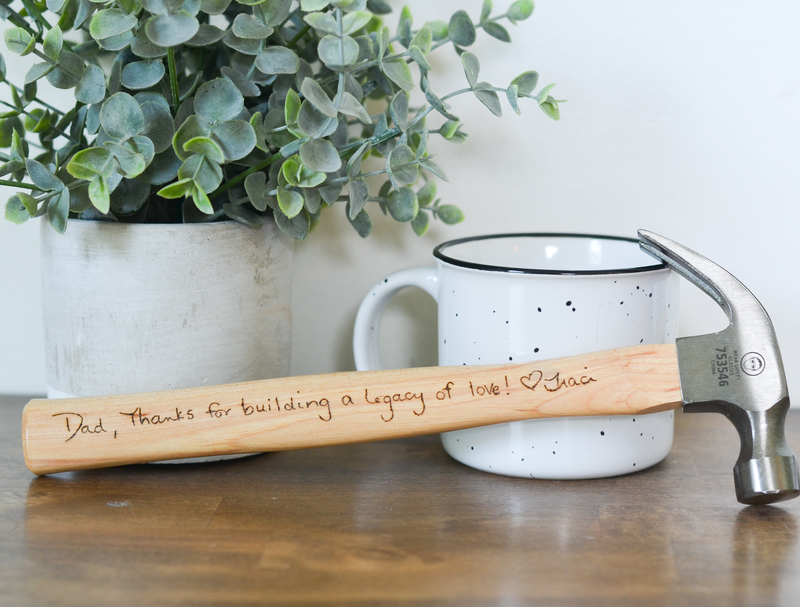 You can get order your personalized hammer HERE.